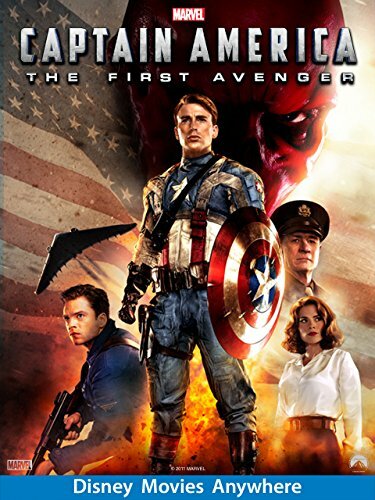 Guns of Hollywood reviews all the guns, action and red skulls in Captain America: First Avenger. Some of the guns in this week’s episode include: Walther PPK, 1911, and MP 40. GOH 122 - Terminator (1984) - Arnold is coming! GOH 123 - Shooter (2007) - Wahlberg running around with a gun. GOH 124 - Rambo First Blood: Part II - Yay! More Rambo.